Please note: Some of Lisa's compositions are published under her maiden name, Lisa Duke. Lisa is a published composer. 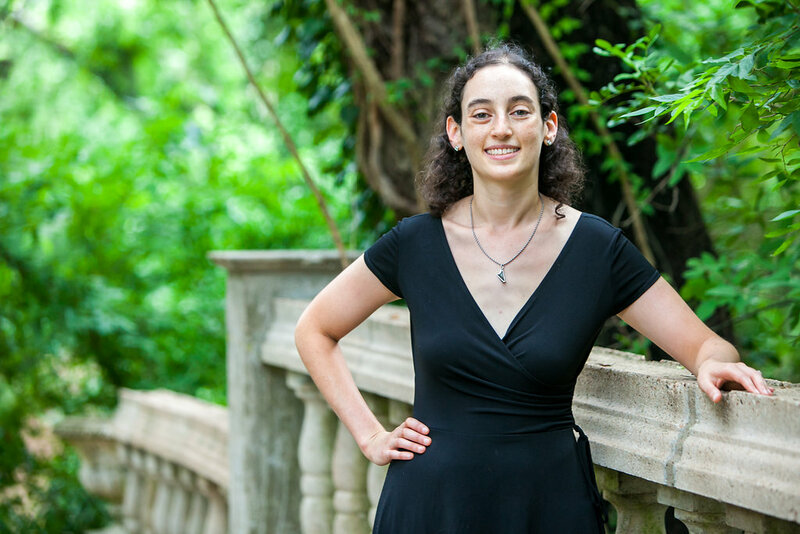 She holds a Bachelor of Music degree in Flute Performance and Composition from Penn State University, where she studied composition with Paul Barsom. In the summer of 2005 she attended the Cleveland Institute of Music Young Composer's Program, where she met her husband. Lisa's works have been performed at conferences held by the Texas Music Educator's Association and the American Harp Society. "Baile Feliz" was selected as repertoire for the 2015 Midwest Harp Festival. For sheet music for self-published works, additional audio clips, or information on commissions, please contact Lisa.